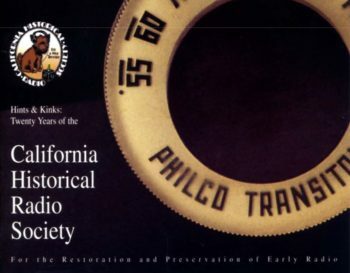 This is the Twentieth Year Anniversary Issue of the Journal of the California Historical Radio Society. 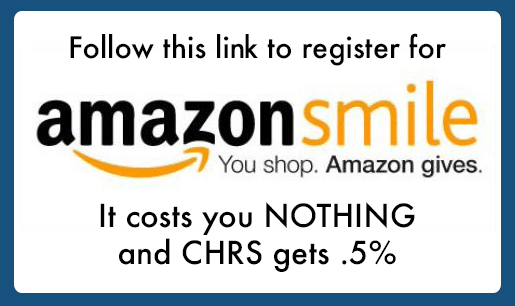 The focus of the techical material is the preservation and restoration of old radios, which is CHRS’ corporate purpose. The Compendium starts out with the All American Five tube radio, which became popular in the early 30s and lasted until tubes phased out. This circuit is the most widely used circuit in radio history.